Simply put, we are committed to protecting and enhancing public education. 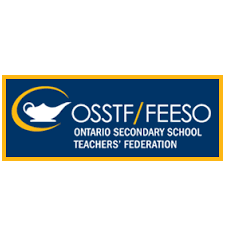 As one of the most powerful, progressive forces in the educational community, OSSTF/FEESO can back up its beliefs with action – and really make a difference. All our efforts to protect and enhance public education are founded on the value of public education and the five principles required to sustain it.